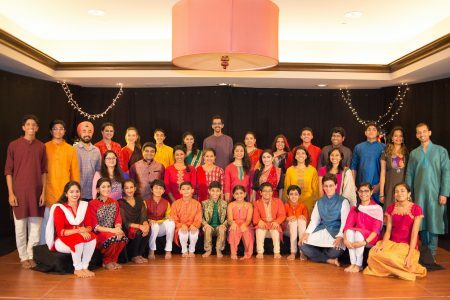 Grab this opportunity to participate in the prestigious IndianRaga Fellowship which has become popular over the last 6 years and brought many budding artists to limelight. See the wonderful collaborations by the Fellows on our facebook page and youtube channel. To make it convenient and cost-effective for new artists as well as Returning IndianRaga Fellows in key regions to collaborate regularly, IndianRaga is launching mini Regional Fellowships in select cities. The format has been revised to place more emphasis on in-person collaborations over a long weekend to produce high-quality work in music and dance, and pitch outstanding groups to festival and concert organizers. When you register, you will get the detailed instructions for Round 1 Entry Submission. Please understand, submissions are always through a form on IndianRaga site. Not through mail. There is an automatic discount available for participants who submit before end of April 2019.